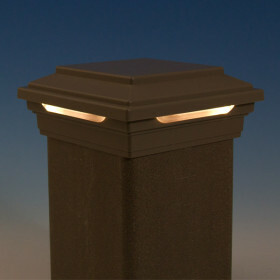 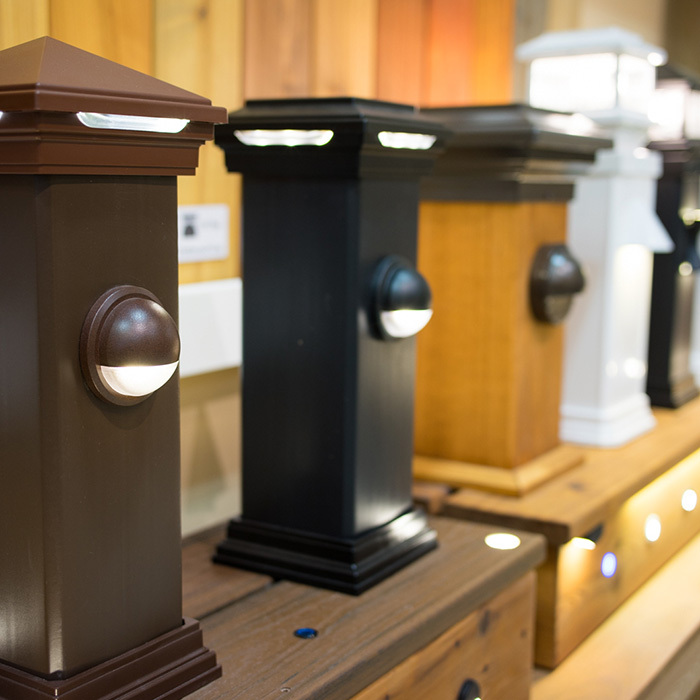 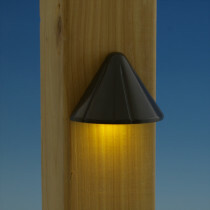 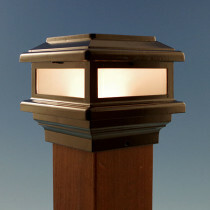 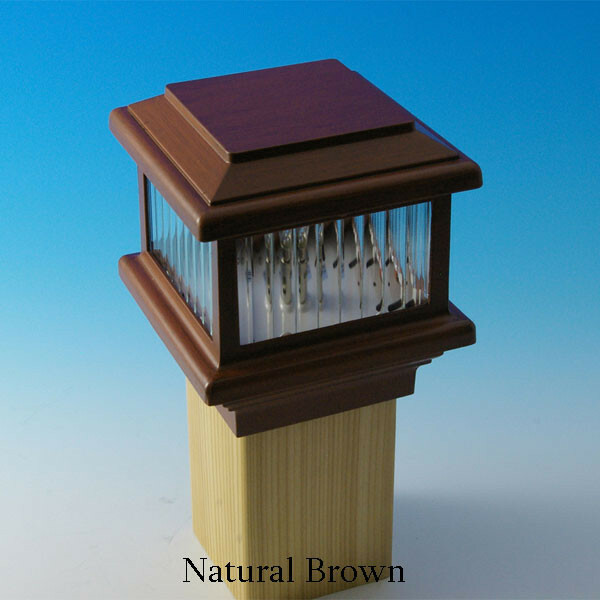 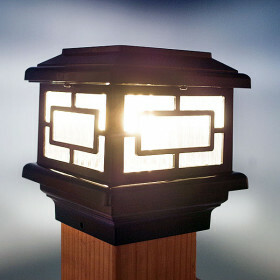 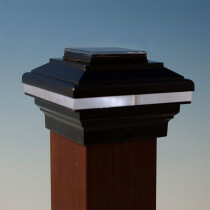 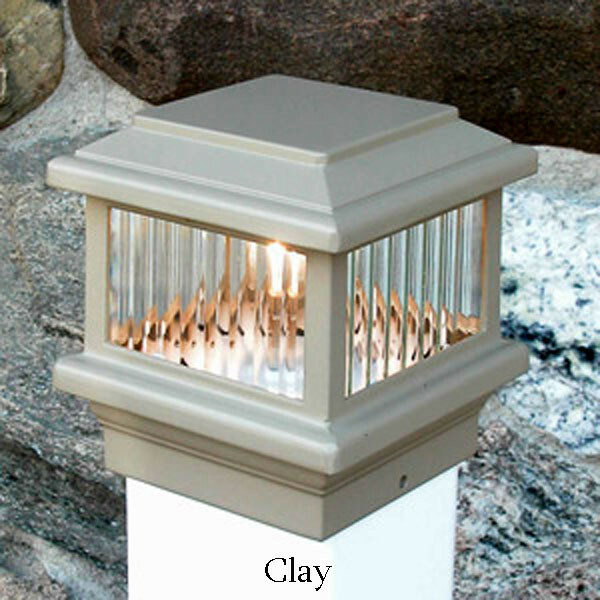 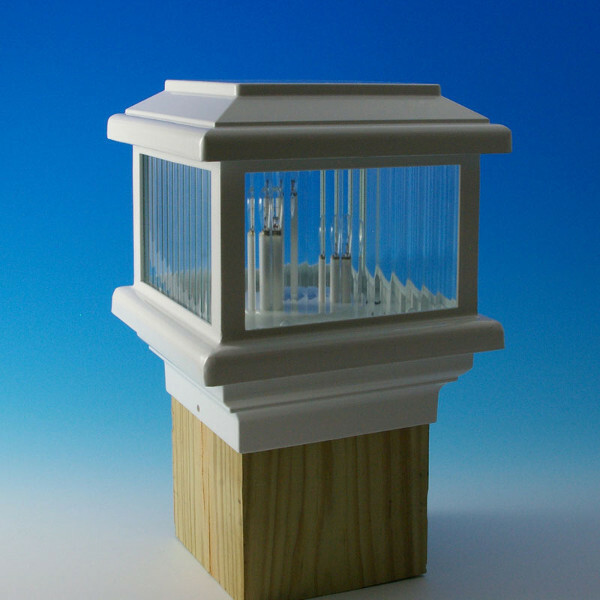 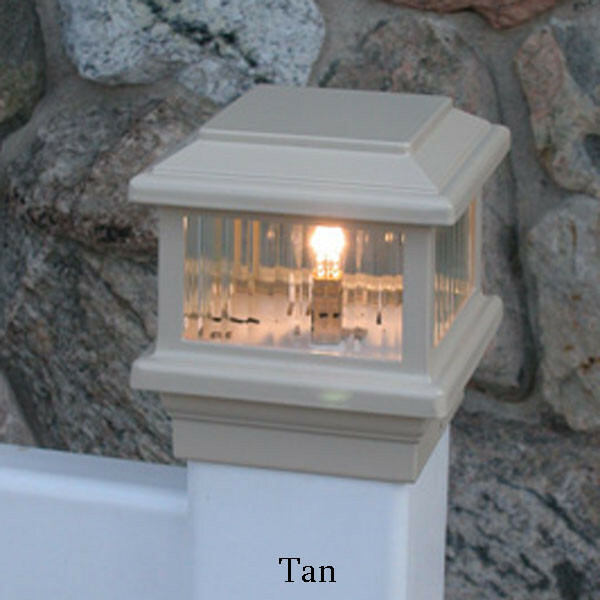 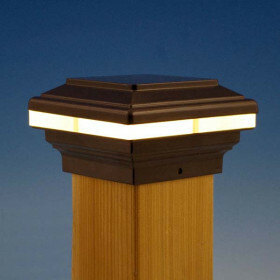 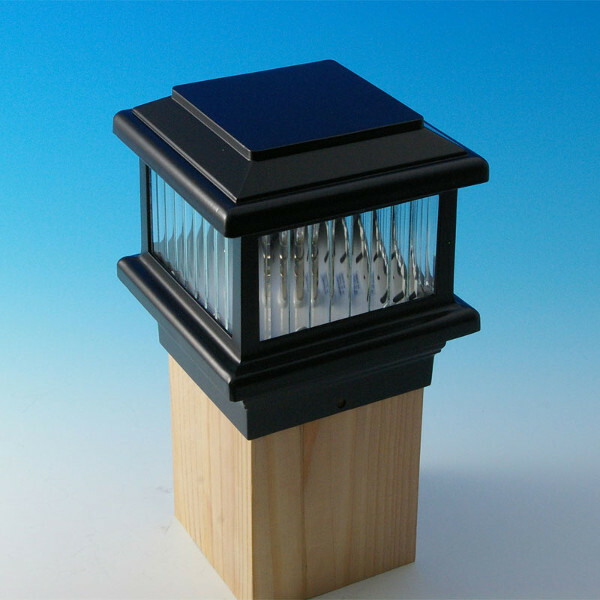 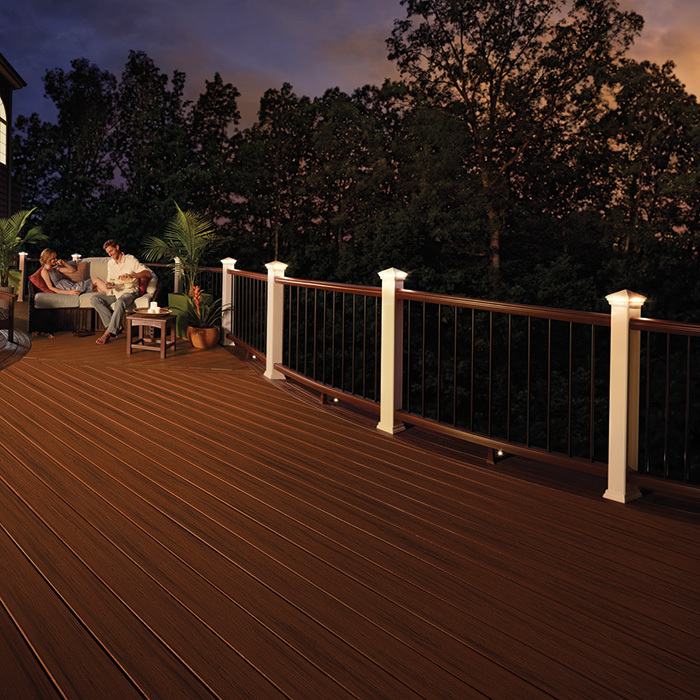 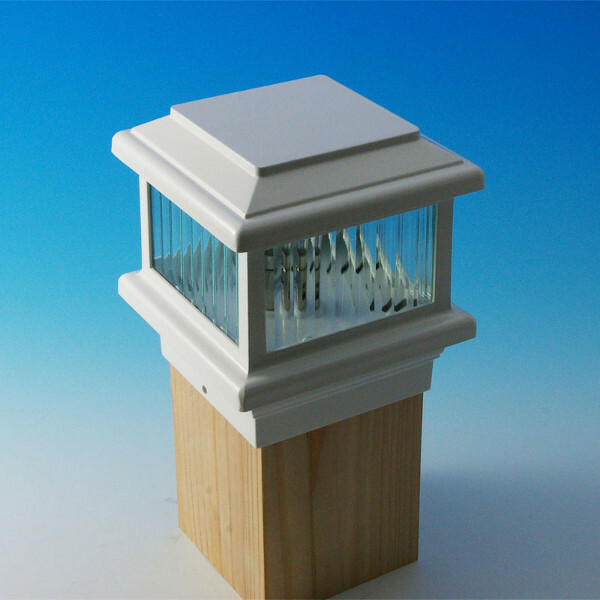 The Titan Post Cap Deck Light is the glowing cousin to the low-rise, multi-layered rectangular Titan Post Cap. 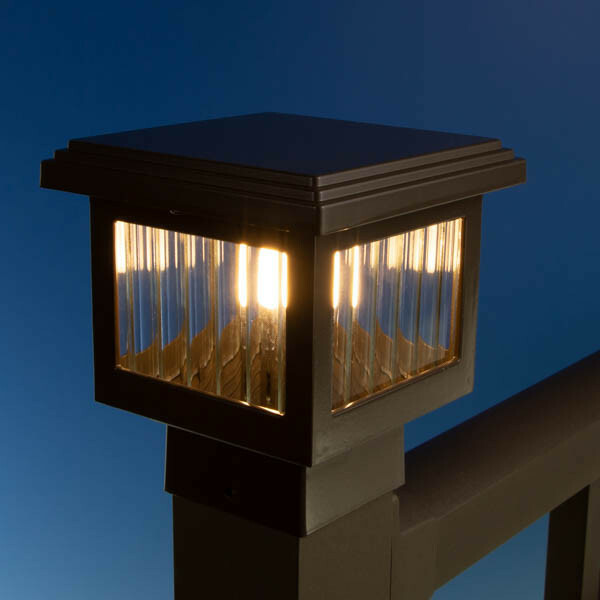 Its ambient LED lighting is enhanced by the ribbed designer glass, or if you prefer, crystallized glass (purchased separately). 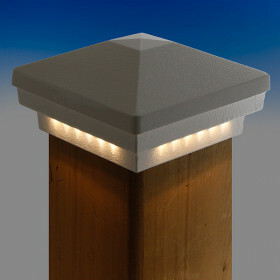 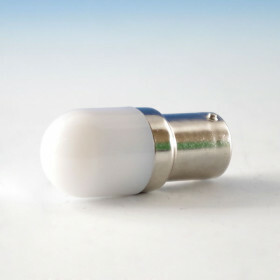 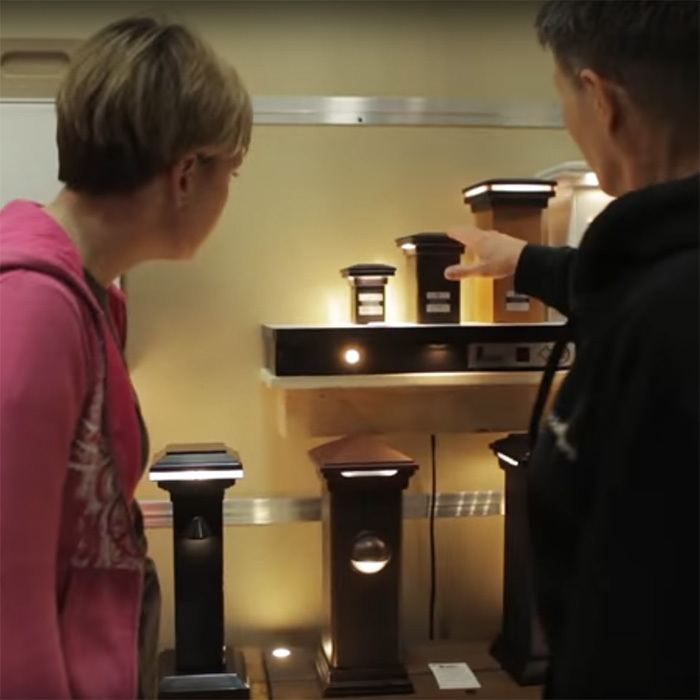 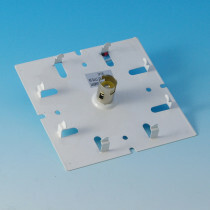 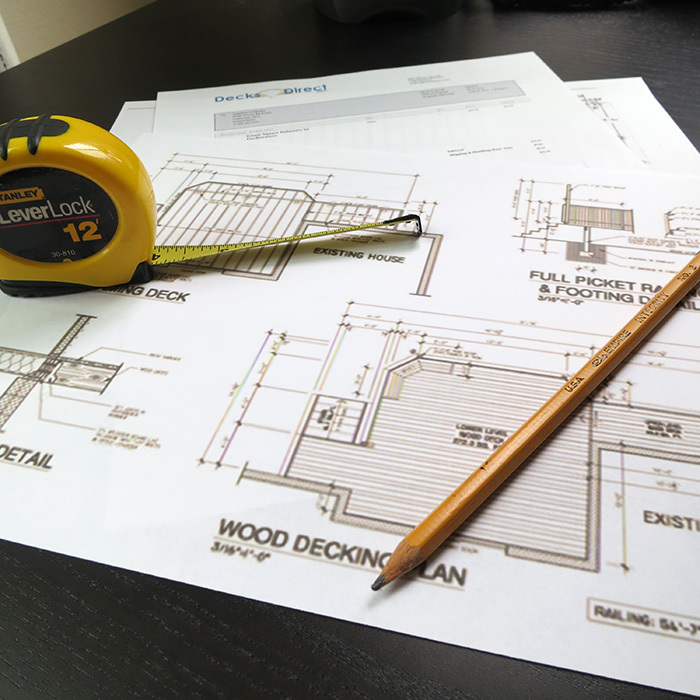 If you prefer line voltage rather than low-voltage LED, options are available in a White finish. 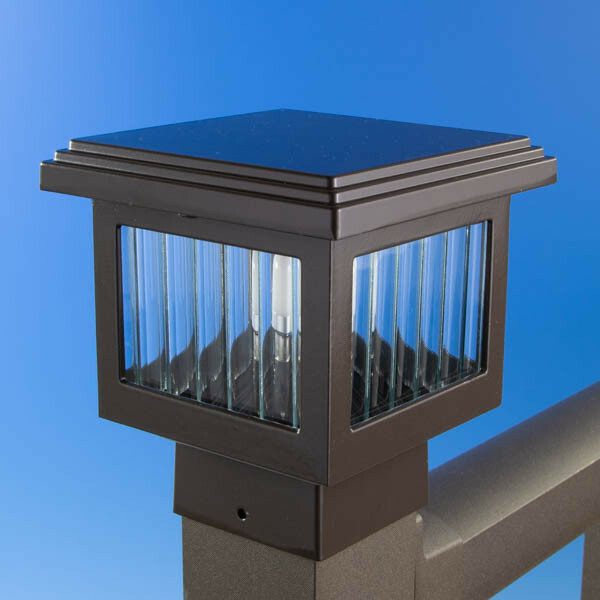 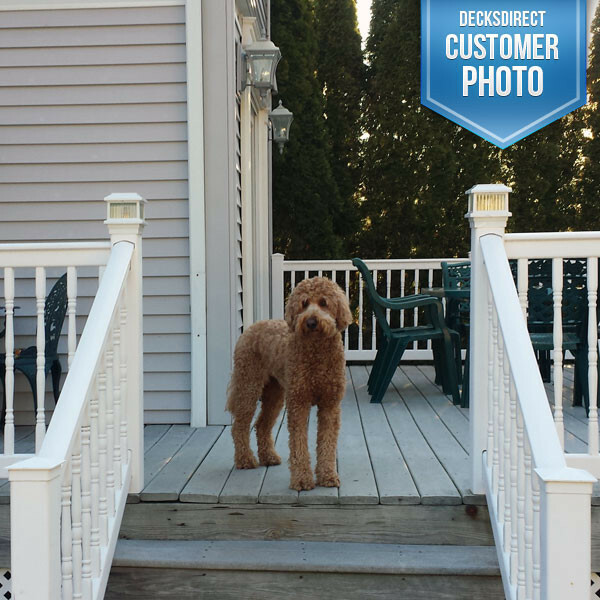 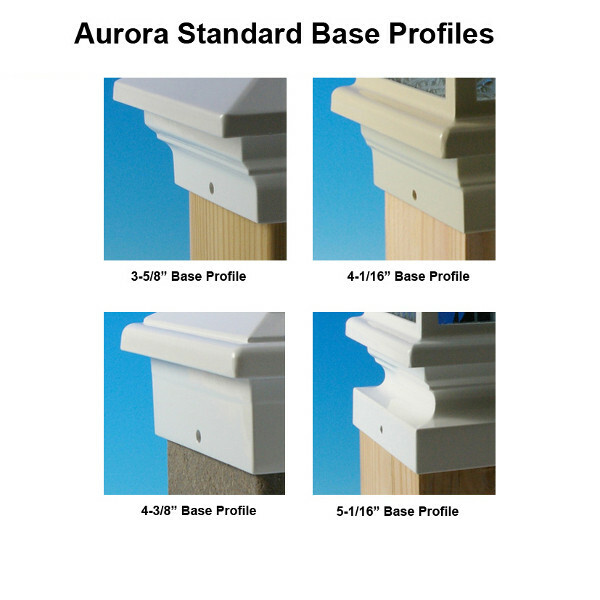 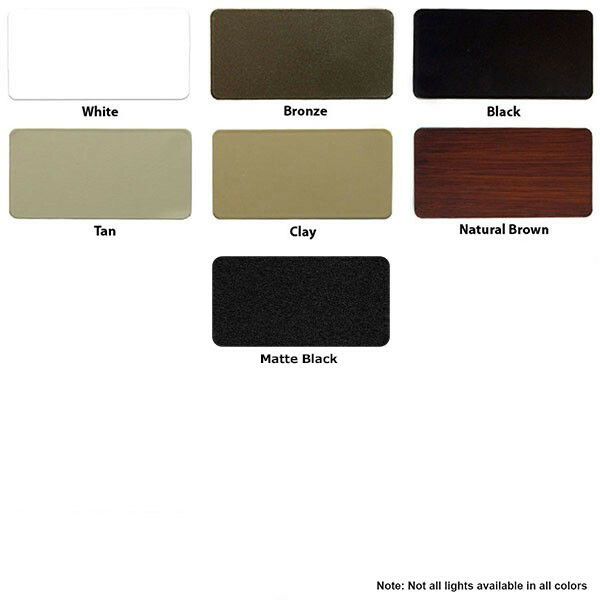 Aurora's color palette varies widely and the powder-coated aluminum creates a durable finish that ensures years of maintenance-free enjoyment. 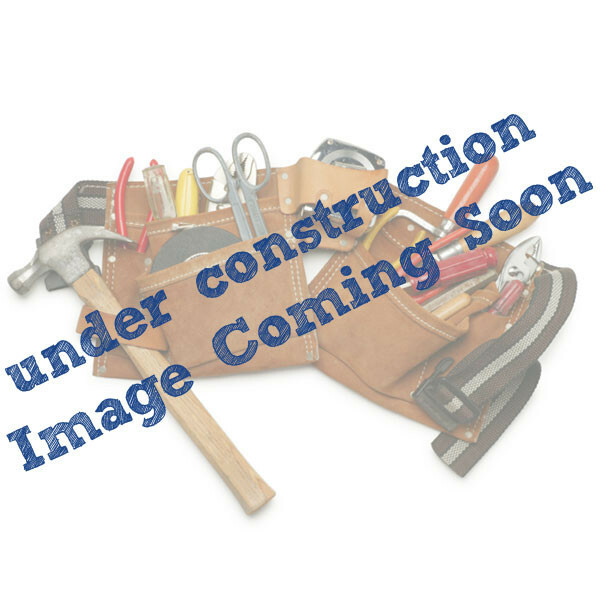 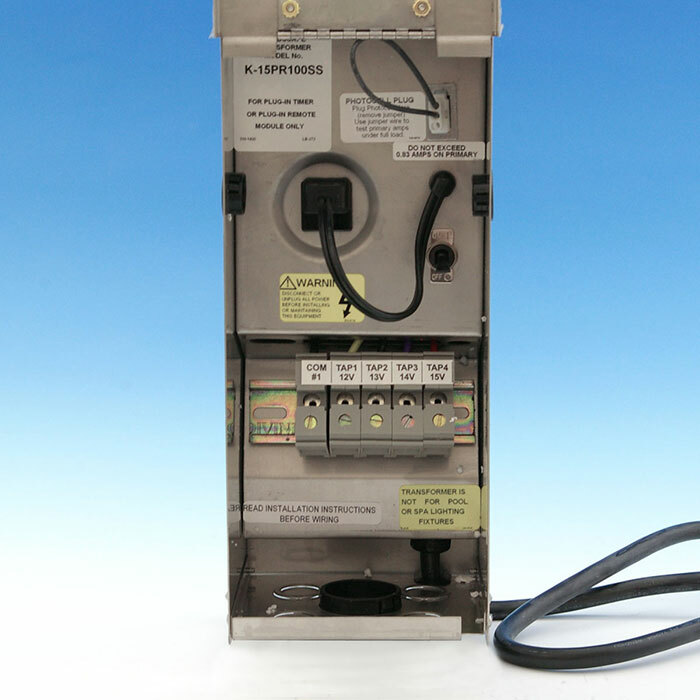 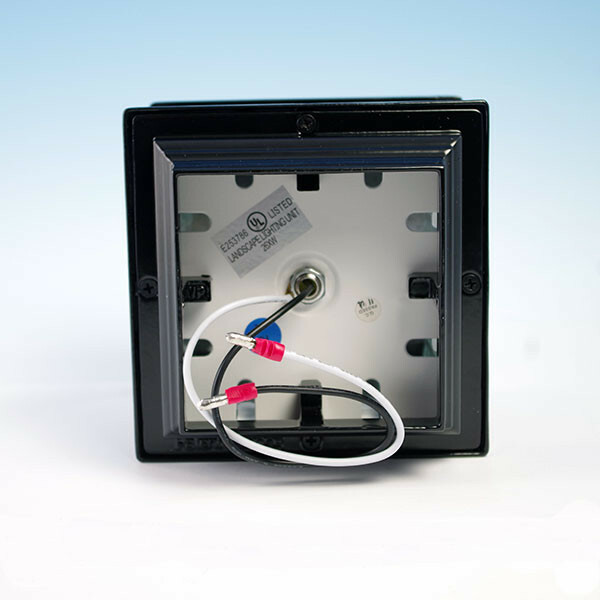 All options available in low voltage (12v) can be converted to line voltage (110v) with the addition of the Aurora Electrical Socket Converter - sold separately.